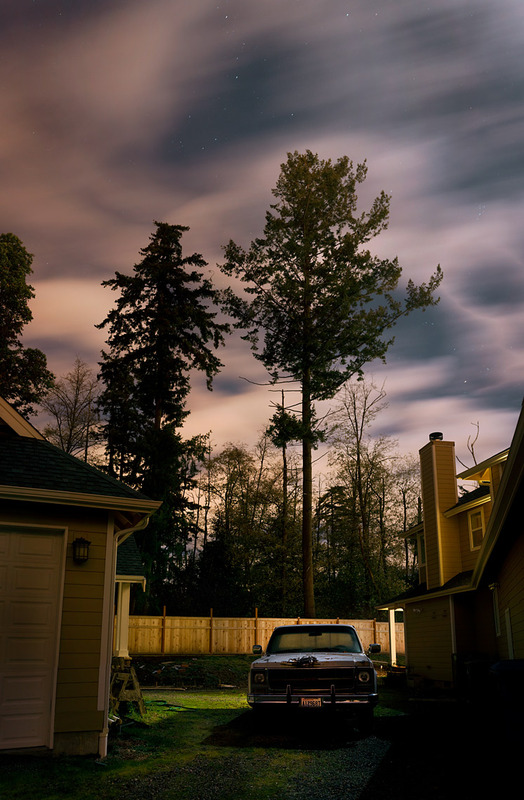 Federal Way, Washington. 2009. Full series available in the "tourist" section.